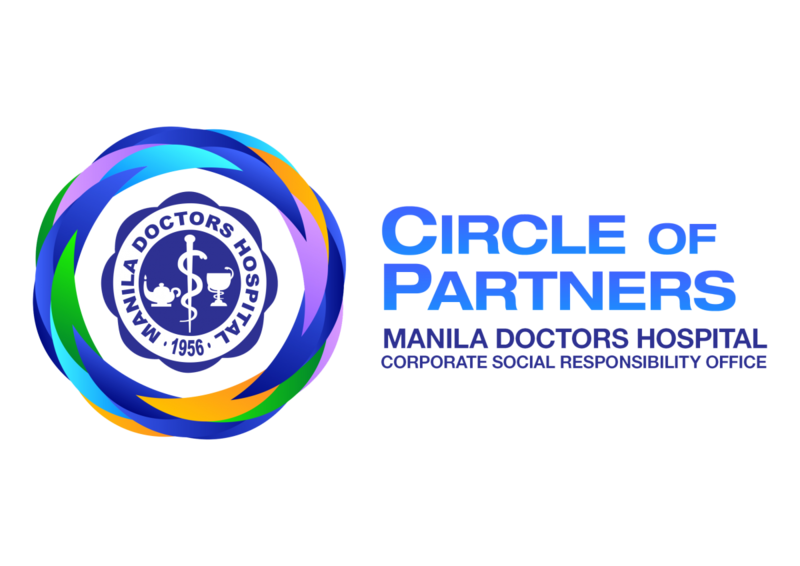 The Manila Doctors CSR Circle of Partners enables us in providing holistic intervention for our social service patients. 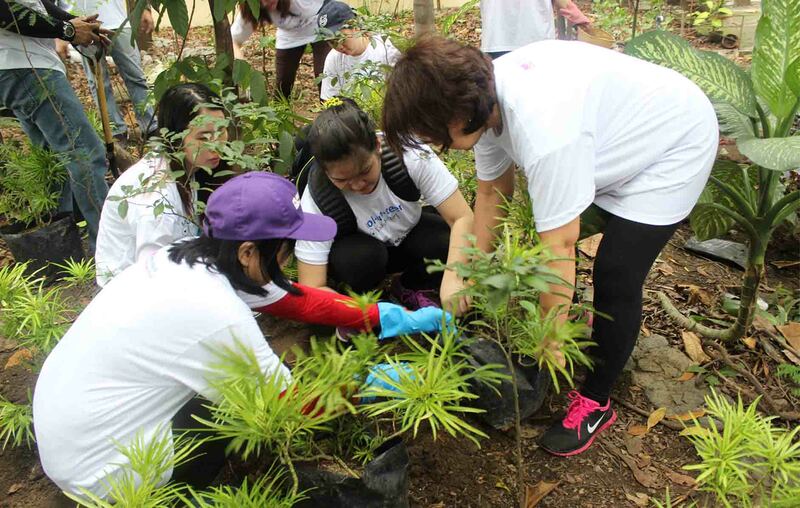 Manila Doctors CSRO proactively partners with different organizations with the common goal of promoting and contributing to the attainment of the Sustainable Development Goals (SDGs). 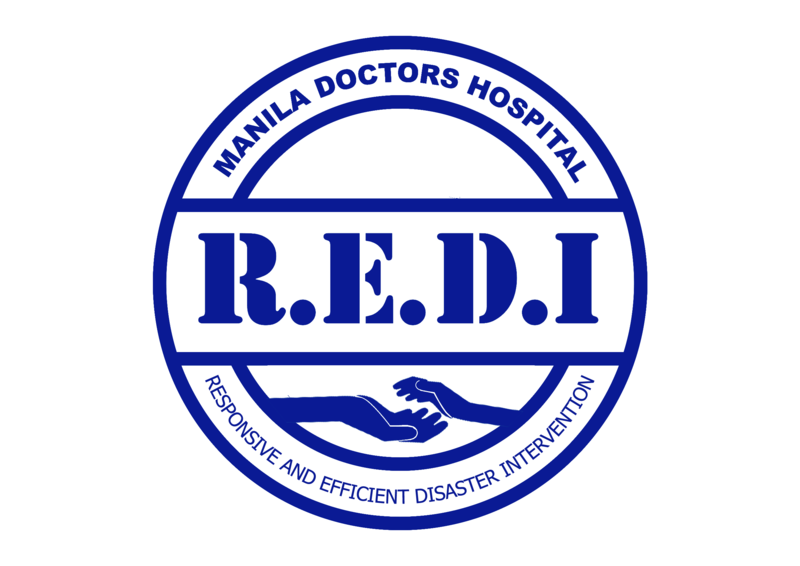 Responsive and Efficient Disaster Intervention (REDI) is Manila Doctors’ special project that immediately responds to various communities affected by disaster. 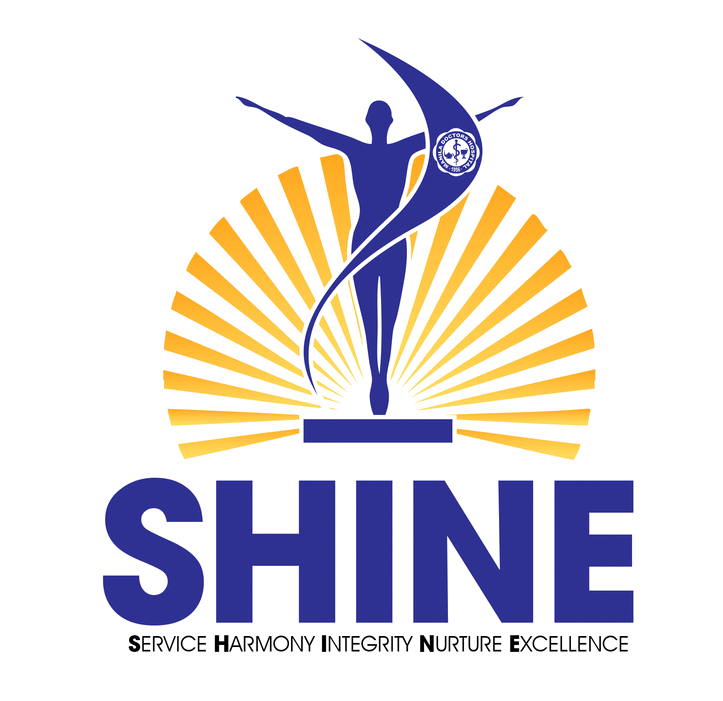 This is in partnership with the members of CSR Circle of Partners. 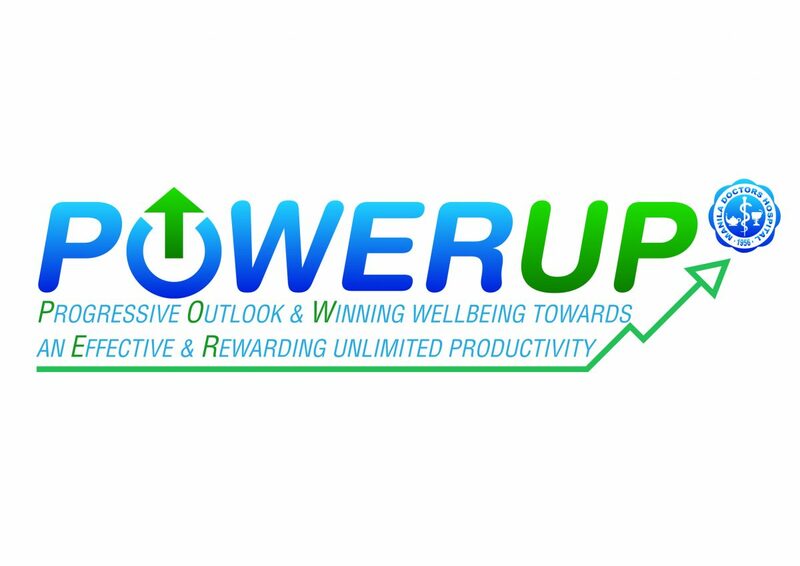 Progressive Outlook & Winning wellbeing towards Effective & Rewarding Unlimited Productivity (POWER UP) is Manila Doctors’ right-based like skills program that includes financial literacy.